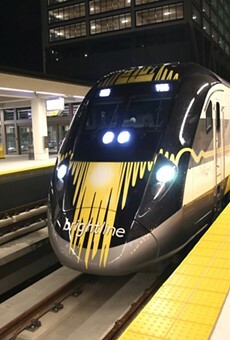 Brightline got the green light Wednesday from the state to negotiate for land to add high-speed passenger rail service from Orlando to Tampa —- a link envisioned to eventually connect with Brightline’s existing service in South Florida. 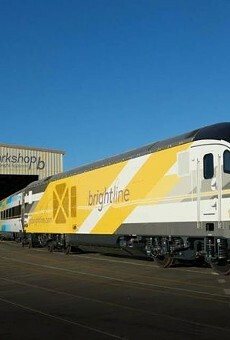 The Florida Department of Transportation’s procurement office approved an application from Brightline, giving it 90 days to work out terms with the Central Florida Expressway Authority to build the train service along Interstate 4. As part of its application, Brightline projects the 88-mile route, which would require 44-foot-wide spaces mostly along Interstate 4, would produce about 16,500 temporary jobs during the three years of construction. It would produce about 1,600 permanent jobs, and stations would be expected in Orlando, Tampa and the Celebration and Lakeland areas. Additional negotiations are expected by the privately funded rail service with utilities, local land owners and communities along the route —- which would go from Orlando International Airport, through Osceola and Polk counties, to downtown Tampa. 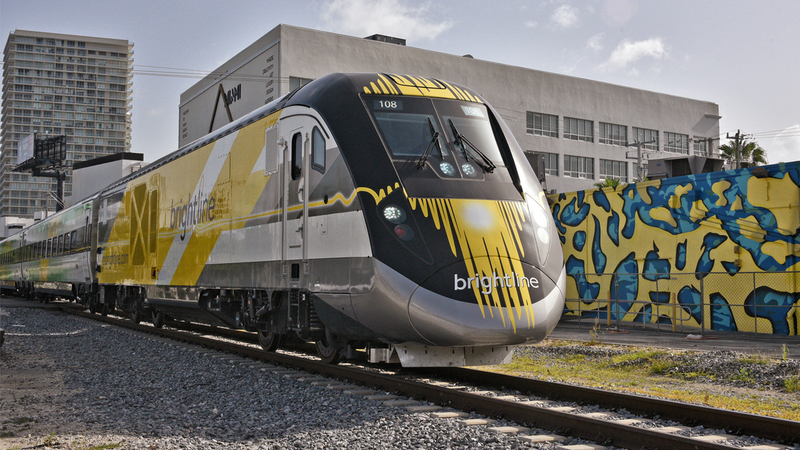 Brightline, which now operates between Miami and West Palm Beach, recently signed a deal with new minority investor Virgin Group, with Brightline planning to rename itself Virgin Trains USA. As part of the move, Virgin Trains USA is seeking Securities and Exchange Commission permission to conduct an initial public stock offering. The idea of a rail line linking Tampa and Orlando was rejected by Gov. Rick Scott in 2011 when it was part of a federal expansion of high-speed rail. Scott expressed concerns at the time about cost overruns in the $2.4 billion proposal. 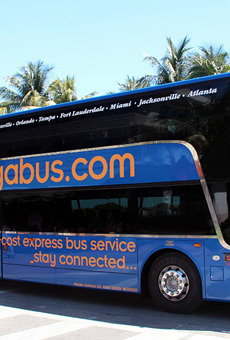 But Scott in June announced his administration would seek proposals for an Orlando-to-Tampa route, pointing to the possibility of a privately funded project. 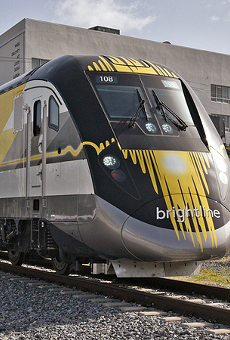 Brightline was the only company that submitted a proposal. Wednesday’s approval came amid renewed pressure from Treasure Coast lawmakers to pursue more state oversight of the passenger rail service. Past efforts to impose more regulatory oversight have stalled in the Legislature. But going into the 2019 legislative session, Treasure Coast lawmakers will be armed with an Oct. 31 report from the Legislature's Office of Program Policy Analysis and Government Accountability that said the Department of Transportation wasn’t using fully using its regulatory authority. 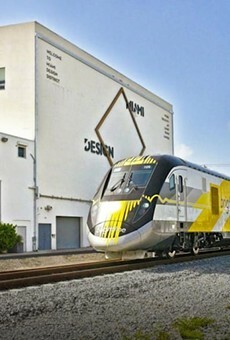 Officials from Martin and Indian River counties brought lawsuits against the service and earlier this year opposed the U.S. Department of Transportation giving Brightline until the end of the year to sell $1.15 billion in tax-exempt “private activity” bonds for the expansion to Orlando. Martin County, however, accepted a settlement Saturday with Brightline.